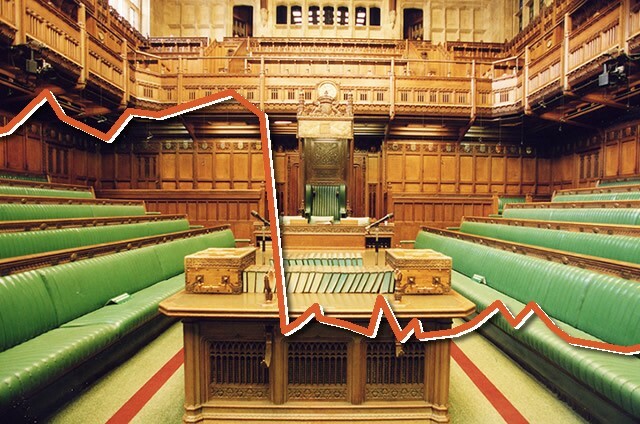 Pound exchange rates have held steady around 1.15 (GBP/EUR) and 1.3150 (GBP/USD) as MP’s are preparing to vote on amendments to Prime Minister Theresa May’s Brexit deal. The vote is scheduled for 19:00 this evening however it is not yet known which amendments will be chosen for the vote. What are the possible amendments? There are a number of proposals expected to be voted on however the key areas include a vote to rule out leaving the EU with a no deal or to delay to leaving the EU on the 29th March. Other keys areas include the Northern Ireland backstop. This is an area the EU seem intent on not negotiating, however if Mrs May can come to the the table to show a deal can be struck with certain concessions, then we could be a touch closer to agreeing a deal come the 29th March. Pound to continue to rally? If we can reach an agreement, or concessions can be made then I would expect the pound to continue this short term rally. The pound, in my view, and Brexit aside (big if I know) has been undervalued for some time. Some cracks are appearing in both the US and EU economies, highlighted but poor data of late from the powerhouse of the EU, Germany. Across the pond US data has also been weak, with the stock markets under performing and business leaders concerned over the growth forecast for the US. As a result the Fed has reduced its forecast for interest rate hikes from three to one for 2019. I for one am hopeful the pound will have a better year. To find out more about how we can help, or to just get a quick quote to compare with your existing provider, get in touch today.